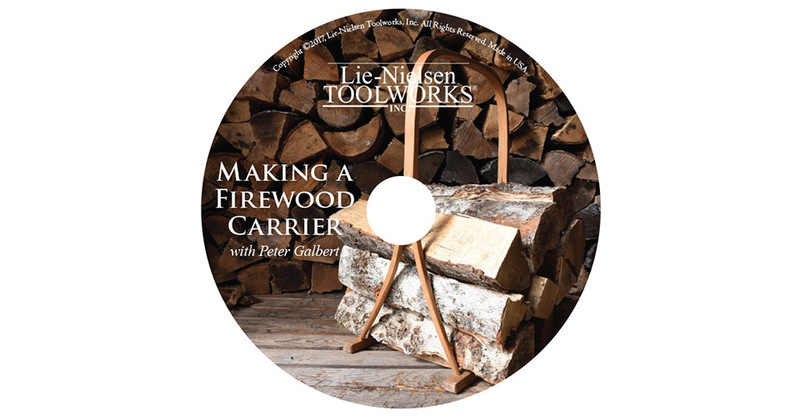 In the process of building this Firewood Carrier, Peter Galbert shows how working with green wood enables you to work efficiently with hand tools while unleashing the strength and flexibility of the material. 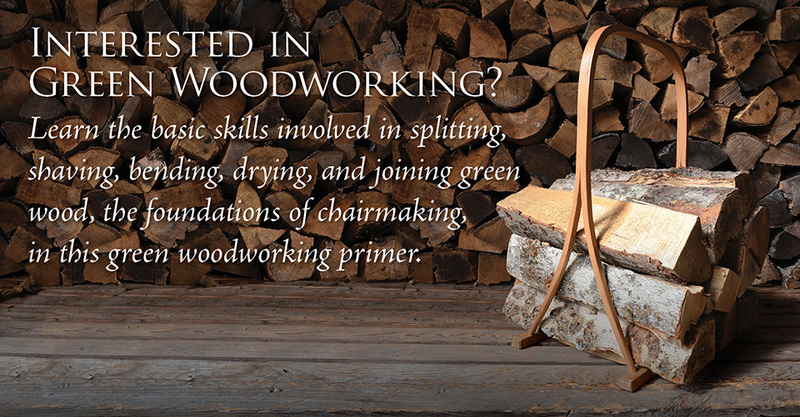 If you are interested in chairmaking, this video covers the basic skills involved in splitting, shaving, bending, drying, and joining green wood, which are the foundation of chairmaking. Peter Galbert is widely respected for his beautiful, hand crafted chairs of the Windsor tradition. 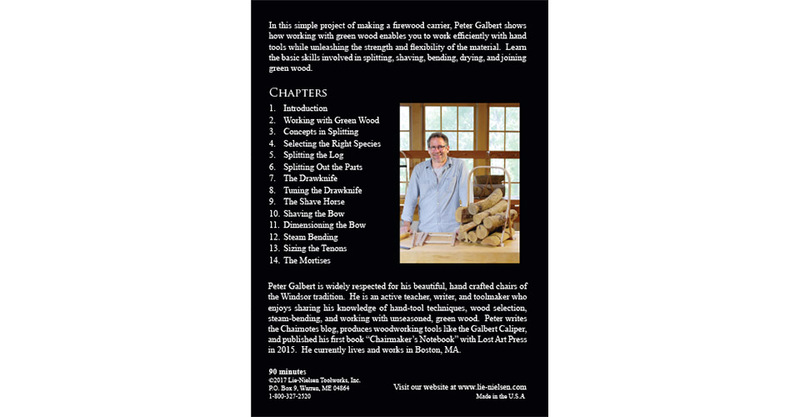 He is an active teacher, writer, and toolmaker who enjoys sharing his knowledge of hand-tool techniques, wood selection, steam-bending, and working with unseasoned, green wood. 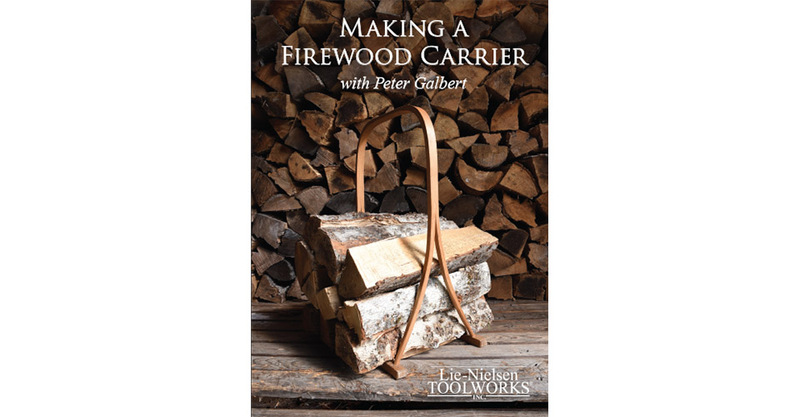 Peter writes the Chairnotes blog, produces woodworking tools like the Galbert Caliper, and published his first book "Chairmaker's Notebook” with Lost Art Press in 2015. He currently lives and works in Boston, MA. 90 minutes, DVD. Lie-Nielsen Toolworks Productions, 2017.